Yellow is the challenge of this week. 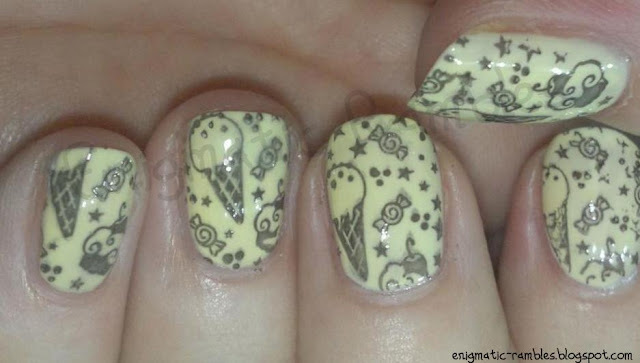 I couldn't have just yellow nails and I was wanting to try out my new stamp! omg, love this naildo!!! youre the foddess of stamping art!